Fargo, ND – The growing problem of vomit in the streets of downtown Fargo due to late-night binge drinkers has had city leaders’ stomachs churning for some time. However, a local group of forward-thinkers believe they have the solution: Barf Art. 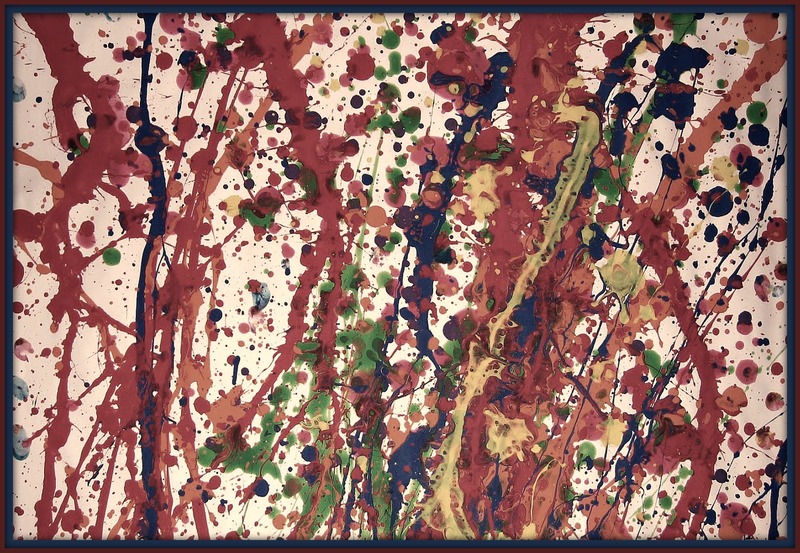 With a project dubbed, “Regurgitation Appreciation: Let People Hurl”, or RALPH, the group proposes that downtown streets and sidewalks be covered in large white sheets of paper which people can barf all over, Jackson Pollock-style. The paper will then be collected, dried, framed, and put up for auction. 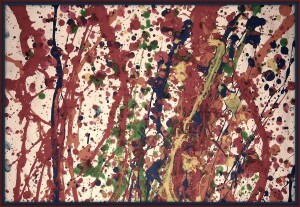 Proceeds from the Barf Art sales will likely benefit someone, but those details have yet to be released. Downtown bars and restaurants are being encouraged to contribute to the RALPH project by offering happy hour specials on drinks made with colorful liquors. Raspberry Kamikazes and Blue Hawaiians create drama and vibrancy in the art, while Bailey’s Irish Cream drinks add a subtle earthiness. Free bar snacks, such as peanuts, pretzels, or chips and salsa will also be welcomed for their texture-rich qualities. Contributing writer since February, 2014.